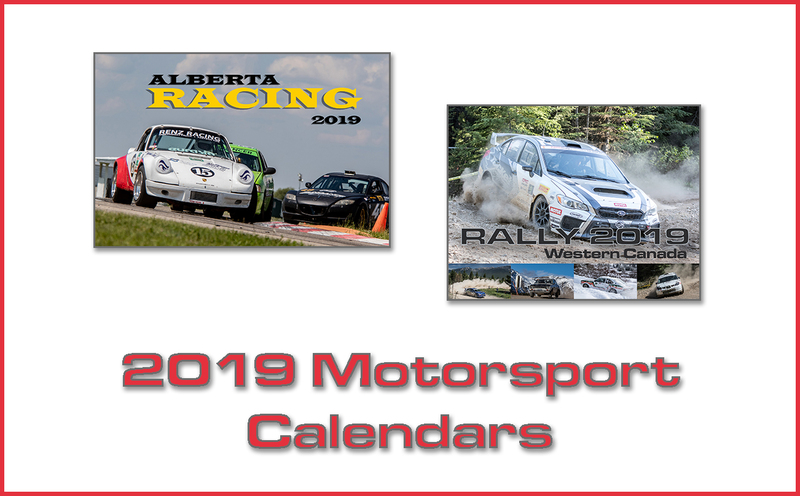 Castrol Raceway, Canada’s Premier Motorsports Complex, annually hosts over 200 races including the nationally recognized events: NHRA MOPAR Rocky Mountain Nationals, Monster Truck Throwdown, and Canada’s Gold Cup: Sprint Car Series. In addition to the ¼ mile NHRA Sanctioned Drag Strip, 3/8 mile Clay Oval Track and a 2.7 km FIA sanctioned Paved Road Course opened at the Raceway in 2013. NHRA BRACKET DRAG SERIES: The Bracket Drag Series is the weekly series where local sportsman DRAG racers vie for year end points championship. Pro, Super Pro, Top Eliminator**, and Jr. Dragster classes all compete regularly throughout the season for admiration amongst their piers and the Season Championship Trophy. HOT AUGUST NIGHT: the largest Jet Car event and single day drag event in Canada with 8 Jets from throughout the United States and Canada competing annually. Each year record breaking crowds reaching over 13,000 in attendance can expect to see the skies light up with flames, smoke, and speeds approaching 300MPH. 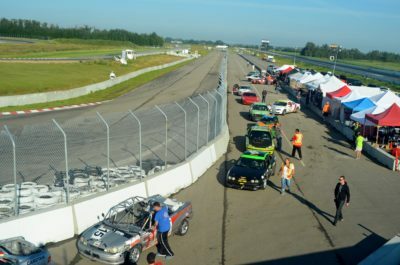 Fun Fact: The Edmonton Top Eliminator Club** is the largest privately funded Prize Purse non-professional drag competition class in North America. 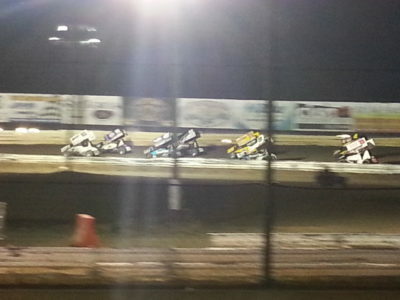 Annual Prize Purse in excess of $150,000. 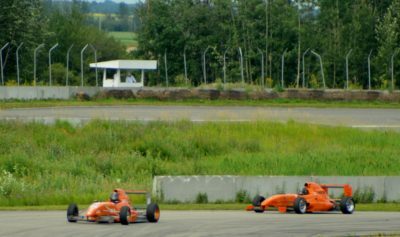 Track Junkies is Alberta’s premier open-marquee performance driving program. We offer owners and drivers of high-performance and sports cars the opportunity to drive their cars on a closed road course at speed. We provide a safe environment for participants to explore the capabilities and limits of their high-performance and sports cars while improving their driving skills. 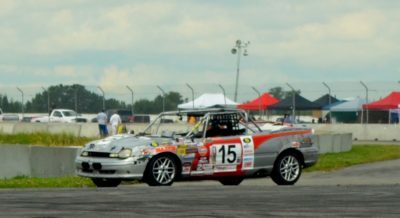 Although not a racing series, many participants use their track time with us to hone the skills they use to race or to test and tune their race cars. (all events will be on the full 2.7 km track). VICTORIA DAY, Monday, May 21. Instructional track tour 8:00 AM. Drivers’ meeting 8:30 AM. Friday, June 8. Instructional track tour 12:00 PM. Drivers’ meeting 12:30 PM. Friday, June 22. Instructional track tour 12:00 PM. Drivers’ meeting 12:30 PM. HOLIDAY MONDAY, July 2. Instructional track tour 8:00 AM. Drivers’ meeting 8:30 AM. Friday, July 20. Instructional track tour 12:00 PM. Drivers’ meeting 12:30 PM. HOLIDAY MONDAY, August 6. Instructional track tour 8:00 AM. Drivers’ meeting 8:30 AM. Friday, August 24. Instructional track tour 8:00 AM. Drivers’ meeting 8:30 AM. HOLIDAY MONDAY, Monday September 3. Instructional track tour 8:00 AM. Drivers’ meeting 8:30 AM. Friday, September 28. Instructional track tour 8:00 AM. Drivers’ meeting 8:30 AM. THANKSGIVING, Monday October 8. Instructional track tour 8:00 AM. Drivers’ meeting 8:30 AM. * The above is a preliminary schedule … dates and times are subject to change. All rates are per event. Although we may schedule a second driver’s meeting to accommodate people with less-flexible schedules, our rates are for the full event. 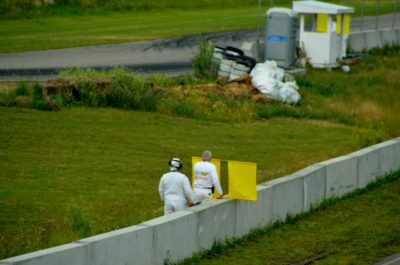 This is because our costs are based on a full day … that includes track rental, insurance, ambulance, corner marshals, safety crew, etc.. None of our suppliers gives us a discount if a few participants arrive late, and so we simply cannot offer a reduced rate for late arrivals. All rates are per driver, not per car. If two drivers wish to share one car, we put each driver in a separate run group (and each with a their own instructor if required) so each obtains ample seat time. We do not offer a reduced “sharing” rate. 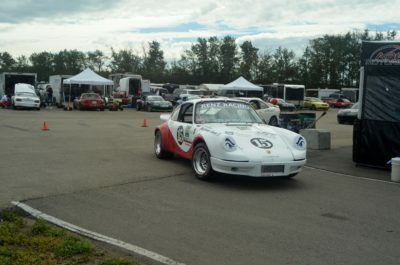 Conversely, a driver may drive multiple cars at an event providing each is suitably prepared and a self-tech inspection has been completed on each car in advance of the event. 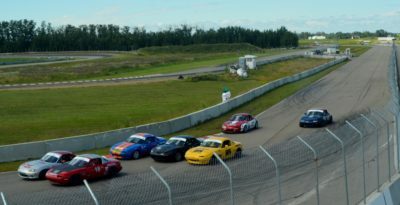 Our weekly drifting practices are held at Castrol Raceway, just outside of Edmonton, Alberta. We offer a place for new and experienced drivers alike to put their skills to the test on our skid-pad! All that is required is a DOT helmet and a simple safety tech inspection. 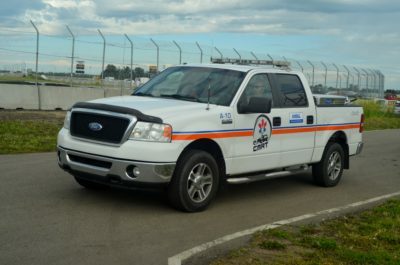 Ride-alongs for spectators are also welcomed with most drivers. Gates open at 5 PM, tech shortly after to ensure drivers can get on track a soon as possible. Practice goes until 10 PM or later on busy nights. 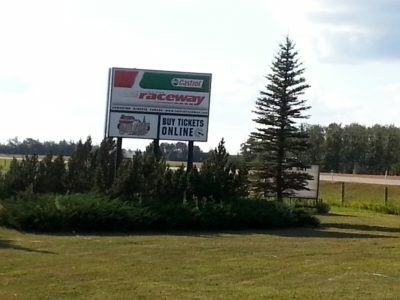 For more information on attending the races at Castrol Raceway, including the rain-out policy, please look under “FACILITY” at http://www.CastrolRaceway.com We are social! Please visit us on Facebook: Edmonton’s Castrol Raceway, Twitter @CastrolRaceway and Instagram @castrol_raceway Castrol Raceway, Canada’s Premier Motorsports Complex, annually hosts over 100 races including the nationally recognized events: MOPAR Rocky Mountain Nitro Jam Nationals, Hot August Night, and Monster Truck Throwdown. 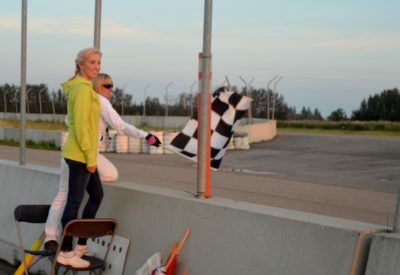 In addition to the ¼ mile NHRA Sanctioned Drag Strip, 3/8 mile Clay Oval Track and 10 acre Pro Motocross Track, a brand new 2.7 km FIA sanctioned Paved Road Course opened at the Raceway in 2013.